Earlier this year I participated in a joint exercise at Nellis AFB where the participants included, amongst others, the F-22 Raptors of the 422nd Test and Evaluation Squadron and Super Hornets of VX-31 “Dust Devils”. It was nothing if not amazing for this Aussie to play with the latest cutting edge technology in US Air Force and Navy service. 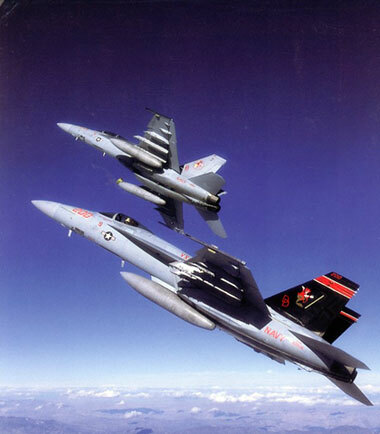 Now, thanks to UK aviation photo-journalist Jamie Hunter, anyone who wants to get an insight into the many and varied Test and Eval Squadrons that operate from NAS Patuxent River in the East to Edwards AFB in the west can through a remarkable tour de force of outstanding air to air photography and interviews. Hunter, who has previously published works on the OIF Air War and the Sea Harrier, has pulled out all stops on this one. He has proven equally adept as a writer and photographer, with concise easy to read text supporting the myriad of large format full colour photographs of everything from P-3s to F-22s. 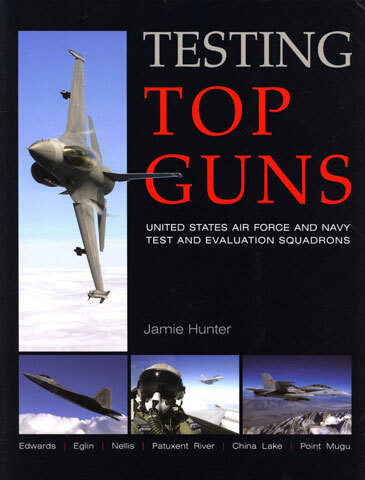 This book may seem to be on an unusual or obscure subject, but when you consider the modelling opportunities presented given the many weapons combinations that some of these T&E squadrons go through, not to mention colourful test and squadron markings, it becomes that much more attractive for the modeller as a reference work. The book will serve both fans of modern aviation and modellers well.